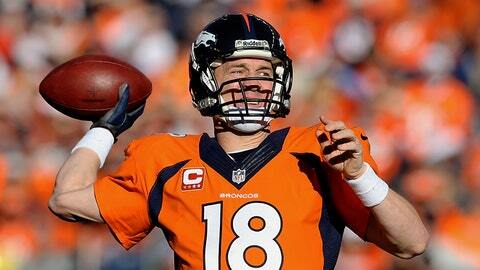 No surprise, Peyton Manning was the leading fantasy football scorer in 2013. It’s with a heavy heart that we say goodbye to the 2013 fantasy football season. Before we fade to black, we must honor those top players that provided the most bang for the draft-day buck this year. Below are the best and worst fantasy football performers based on average draft position. Recap: In eight of the Browns‘ last nine games, Gordon was targeted 10 or more times. He spent the month of November and first day of December breaking franchise and league records with 237 and 261 receiving yards in back-to-back games. His nine touchdowns are the most by a Browns’ receiver in one season since Braylon Edwards in 2007 (16 TD). Recap: Peyton Manning does like to spread the wealth around the Broncos‘ receiving corps, but 2013 proved once again he still loves to target the tight end. During his time with the Colts, tight end Dallas Clark posted two double-digit touchdown campaigns in 2007 (11 TD) and 2009 (10 TD), but Thomas managed to scored 12 times on only 89 targets. So, 13.5 percent of the time Manning threw the ball in Thomas’ direction, the play resulted in a touchdown. 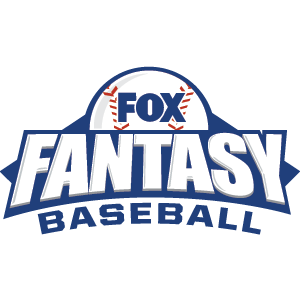 I also want to pay homage to those fantasy football players who stepped up their game during the second half of the season.